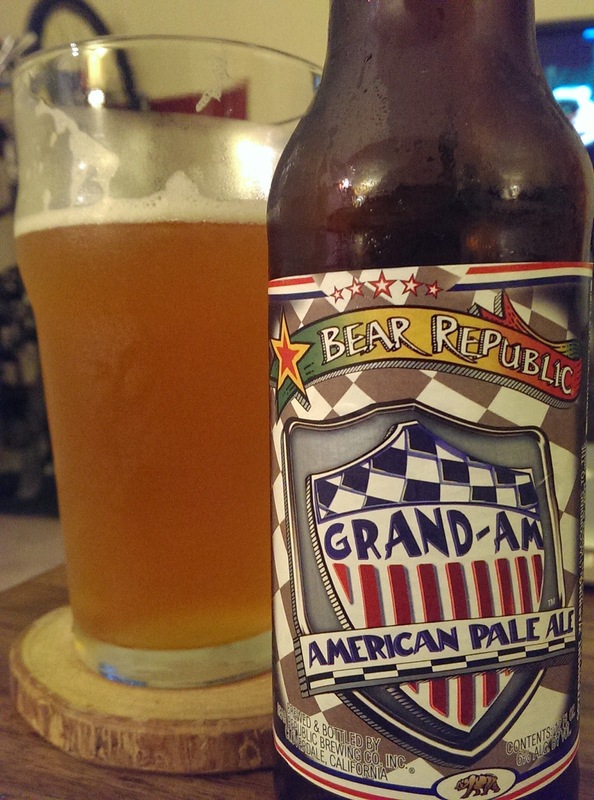 Lately I've been wondering what happened to XP, but also noticing a new(ish) beer from Bear Republic: Grand-Am. At this point I think they just repackaged/rebranded XP, which makes me happy because I've always loved that beer. Setting that aside, this a fantastic hoppy pale ale. 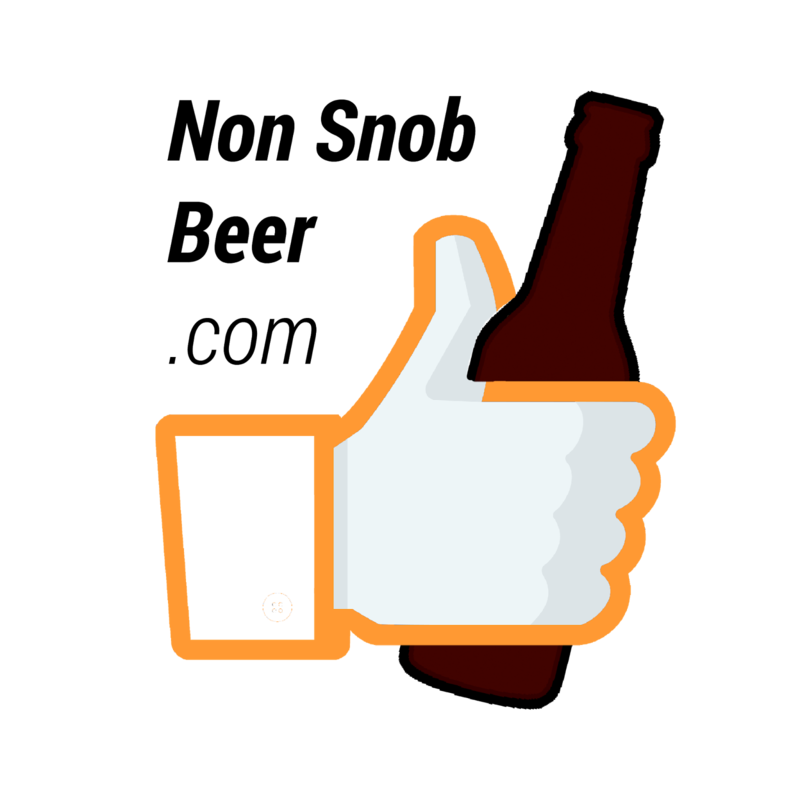 The term "American pale ale" is code speak by brewers that make excellent IPA's to indicate a mild IPA that would beat most any malt-centric IPA around. Specifically, this is light, crisp, nicely aromatic and bitter, but not overdone, and a bit citrusy -- just a damn fine APA. At this NSP it's hard to recommend much else from this category, and the ABV will hit you in the feels after a few. Highly recommended folks -- rub that lotion.